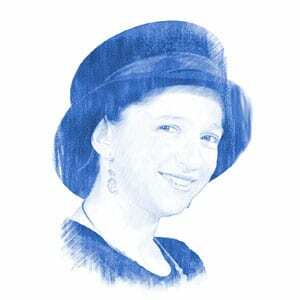 Israel Protests EU Stance on Circumcision - Breaking Israel News | Latest News. Biblical Perspective. The Parliamentary Assembly of the Council of Europe passed the controversial resolution on Tuesday, calling male ritual circumcision a “violation of the physical integrity of children.” Other practices included in the resolution are female genital mutilation, early childhood medical interventions in the case of intersexual children, corporal punishment, and the submission to or coercion of children into piercings, tattoos or plastic surgery. 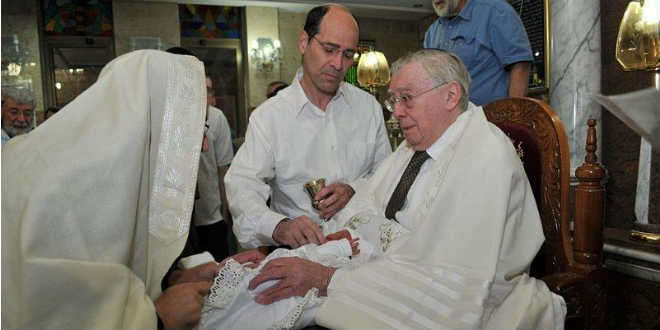 In his statement, Palmor specifically objected to the comparison of ritual circumcision of males and the practice of female genital mutilation. Referring to the latter as a “barbaric practice,” he called the comparison “either appalling ignorance, at best, or defamation and anti-religious hatred, at worst.” He appealed to the council to immediately annul the resolution. The council’s position did not develop in a vacuum. Last year in Germany, government legislation was required to confirm the parents’ legal right to circumcise their sons after a lower court ruled it a form of mutilation and laid charges against two rabbis. The practice is also coming under attack in Scandinavia, as well as in other German-speaking countries. Detractors appear on both the left- and right-wings, as secularists find allies among those fearful of Islamic influence.